Viewed recently by 11 people. Set in almost an acre of grounds, Wentworth House is just a 15-minute walk from Bath city centre. It offers free parking, and a seasonal, heated pool located outdoors with views across the valley for the summer months. All rooms at Wentworth are traditionally furnished and neutrally decorated. Each room has a private bathroom, a TV, hairdryer and tea and coffee making facilities. A full English breakfast is served in the dining room which features a traditional bay window with views across the garden. 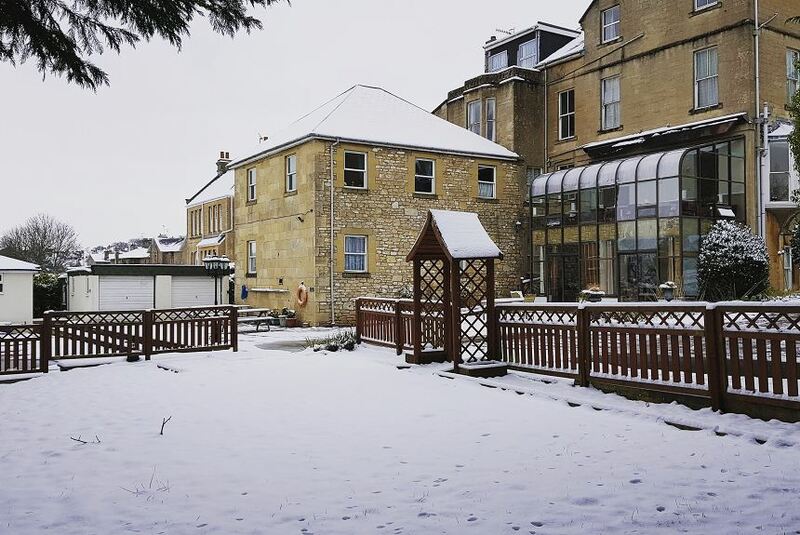 Bath Spa Rail Station and the historic Roman Baths are just over 1 miles from the guest house. The Theatre Royal Bath is less than a 10-minute drive away.